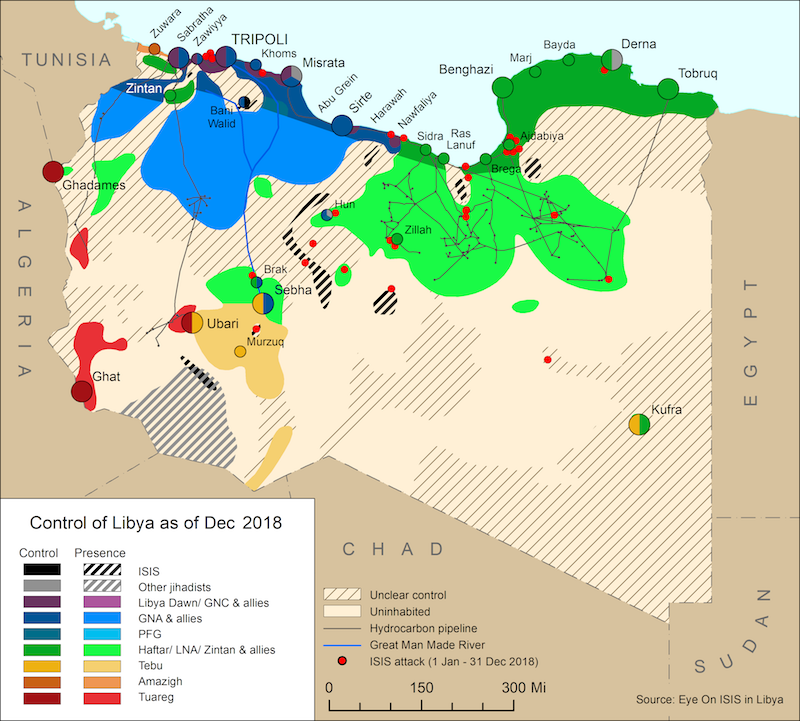 On 17 January, the Libyan National Army (LNA) claimed to have killed senior al-Qaeda in the Islamic Maghreb (AQIM) member Abdelmonem al-Hasnawi (aka Abu Tallha al-Libi) during raids in southern Libya. Al-Hasnawi’s death remains unconfirmed and has been reported on previous occasions, such as in November 2016 following airstrikes. IS-linked al-Mahdi Rajab Danqou (aka Abu al-Barakat), and an Egyptian named Abdullah al-Dusouki were also reported to have been killed in the raid. On 21 January, the Libyan National Army’s (LNA) Omar al-Mukhtar Operations Room killed two supposed terrorists in Derna. The deceased have been identified as Omar Jumaa al-Shaalali and Mohammed al-Tashani. 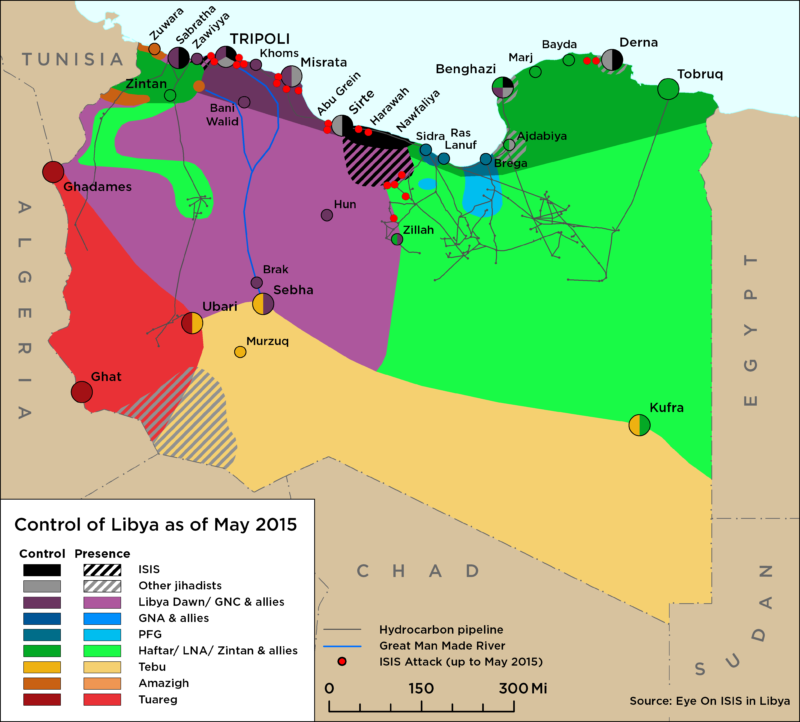 It is unclear if the two are linked to the Derna Protection Force (DPF).